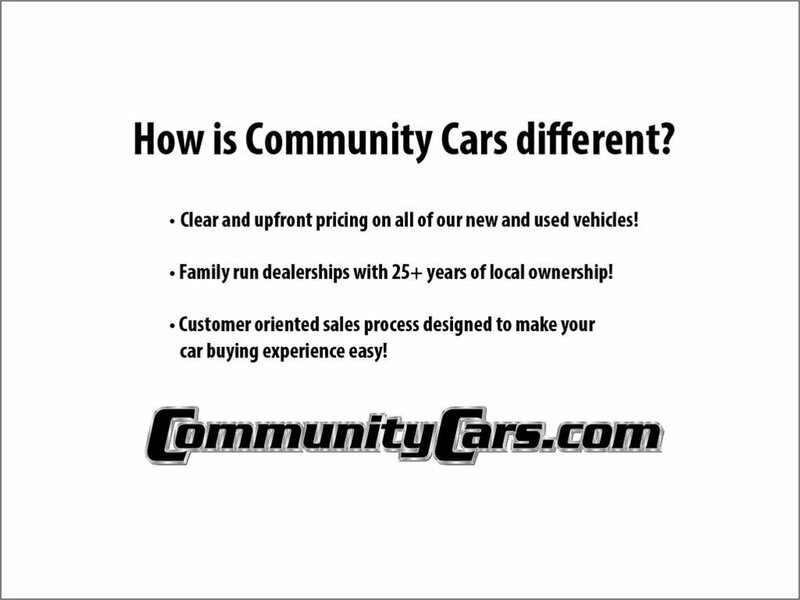 Description CLICK THROUGH FOR VIDEO WALKAROUND! 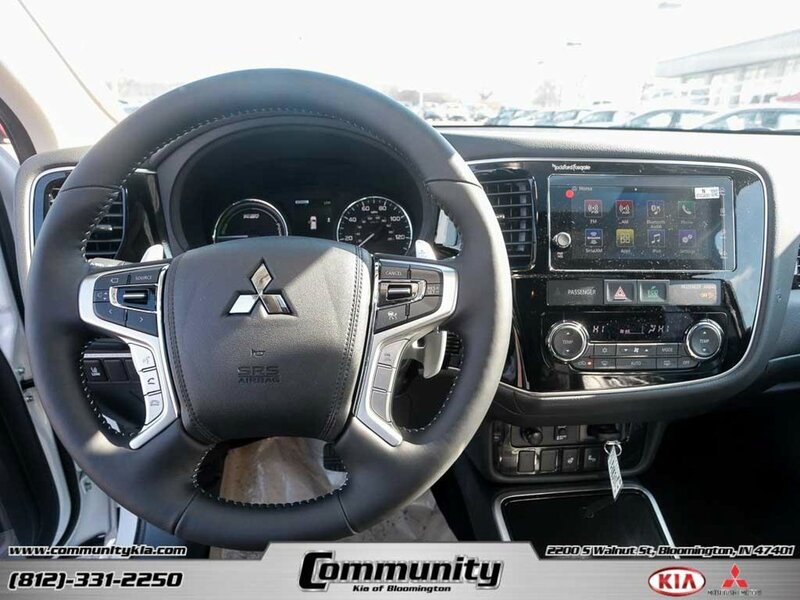 Price includes factory rebates. 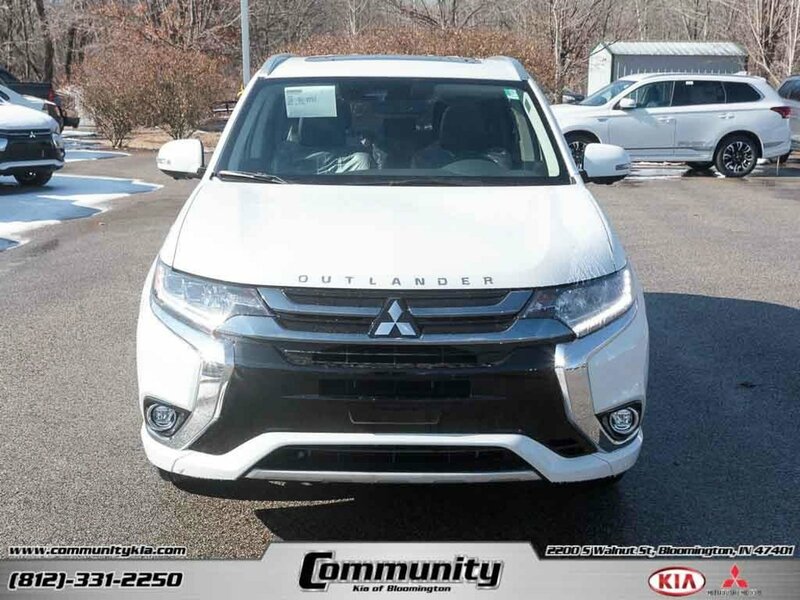 Some manufacturer special finance offers may not be compatible with rebate offers. 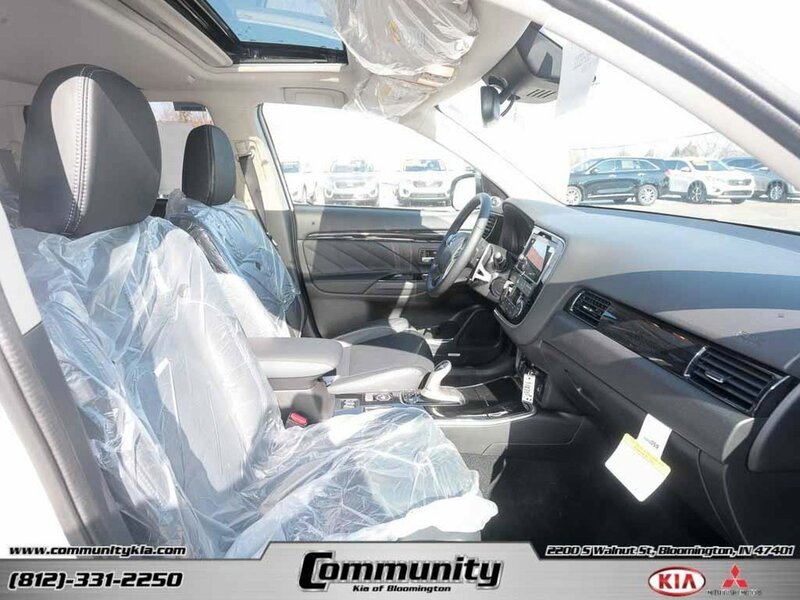 Call 855-527-3325 for more information or to schedule your test drive. 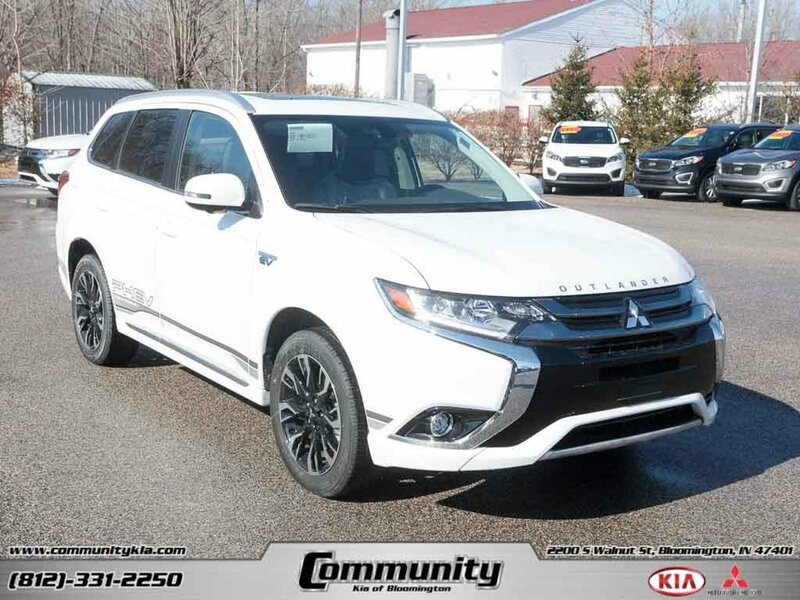 Please contact dealer for details. 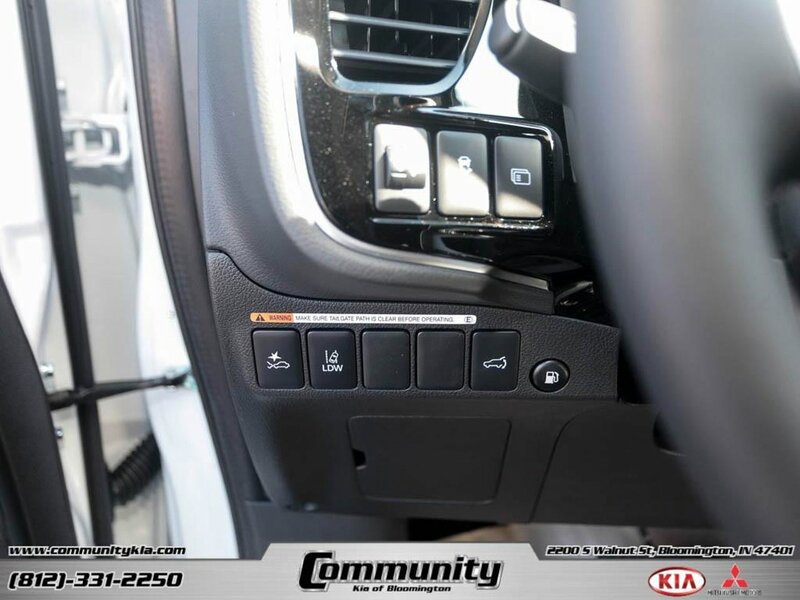 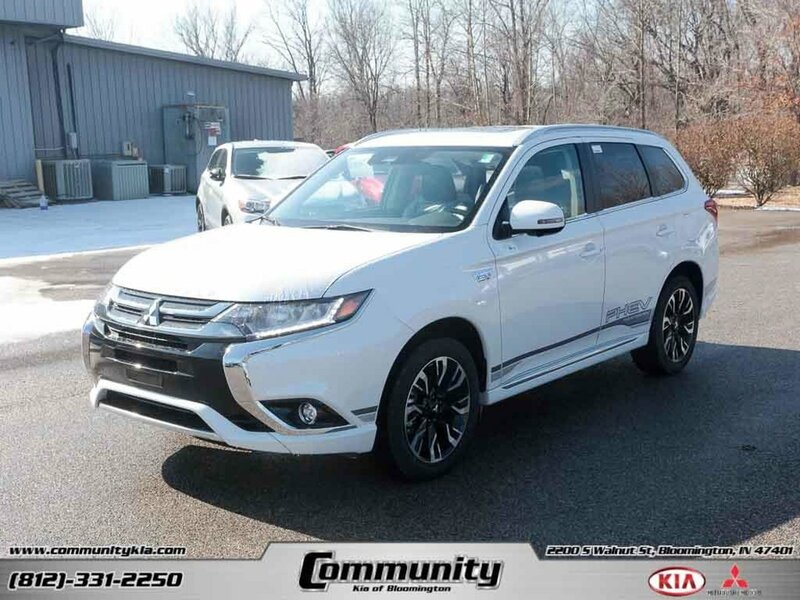 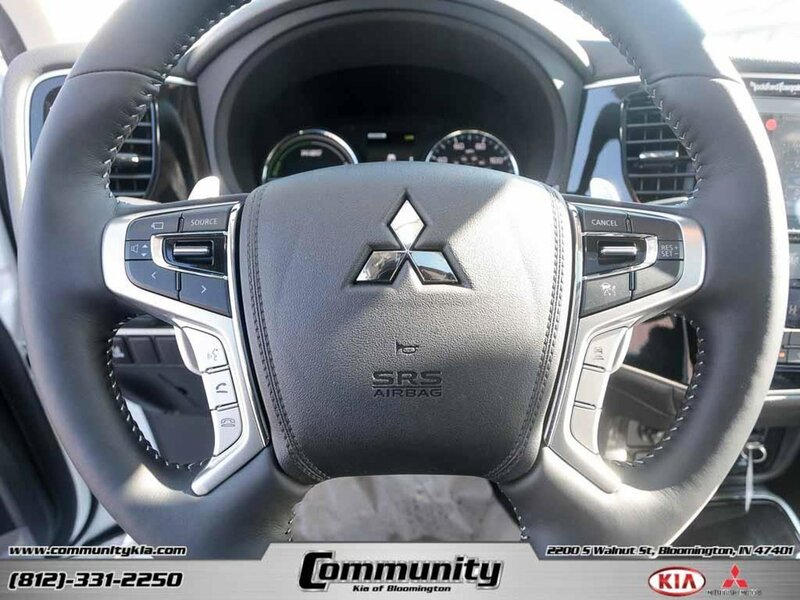 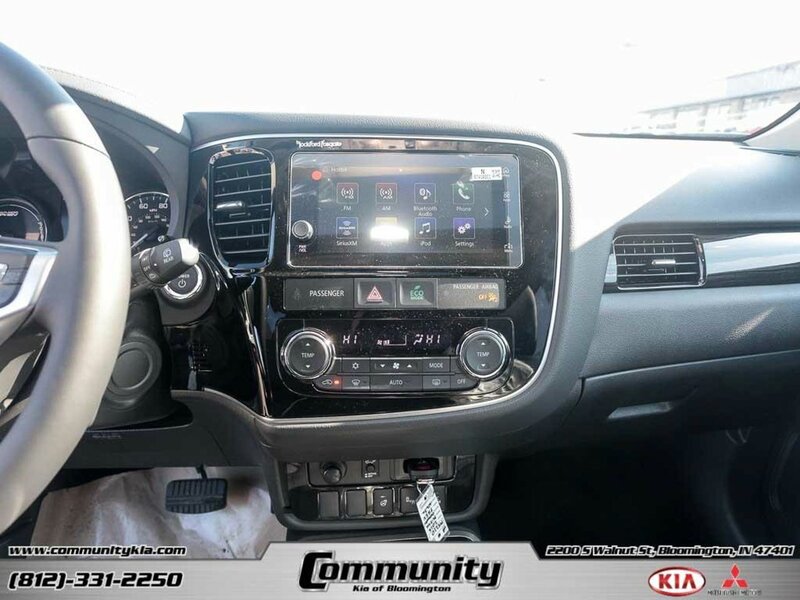 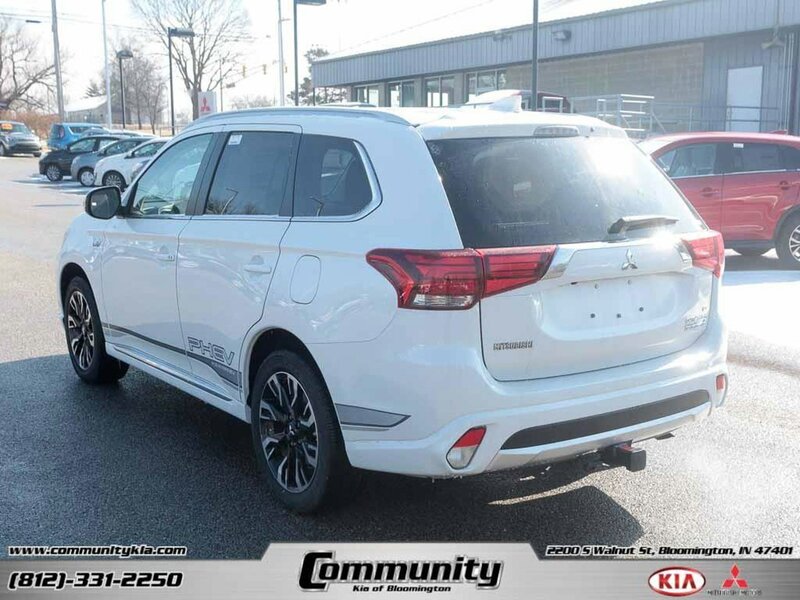 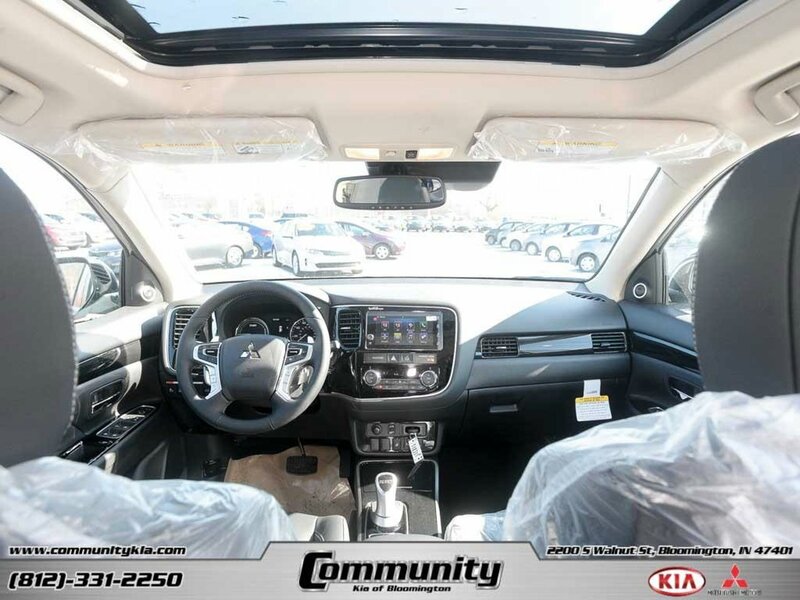 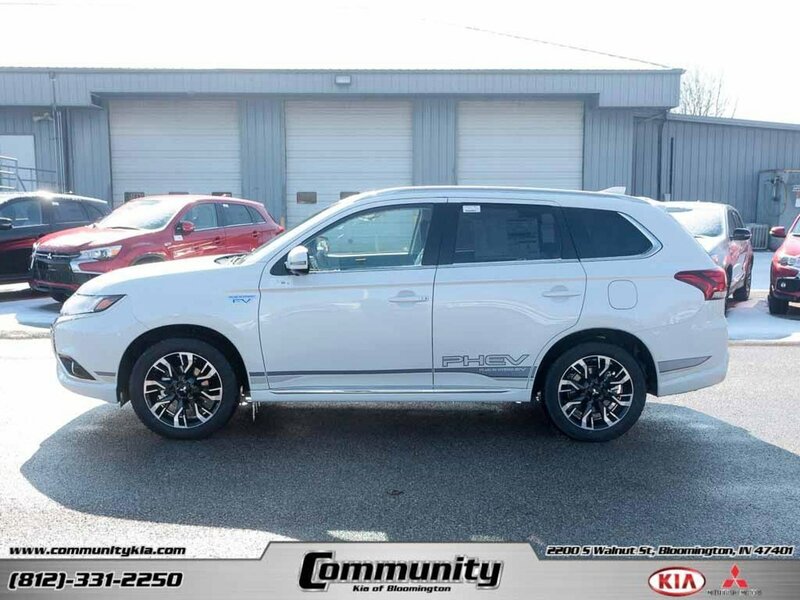 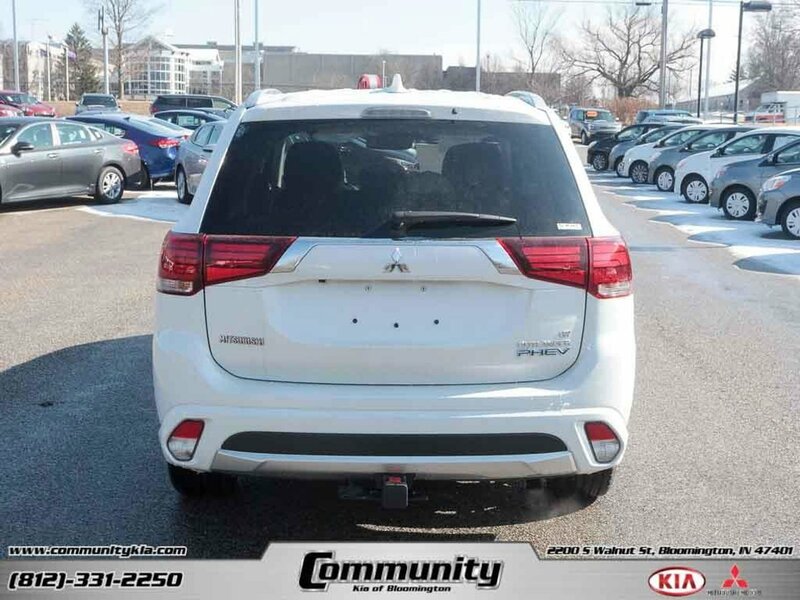 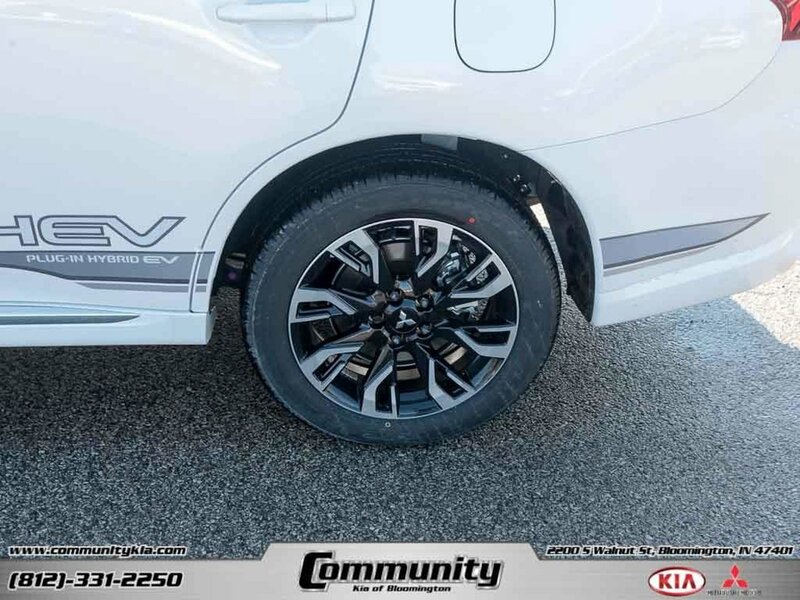 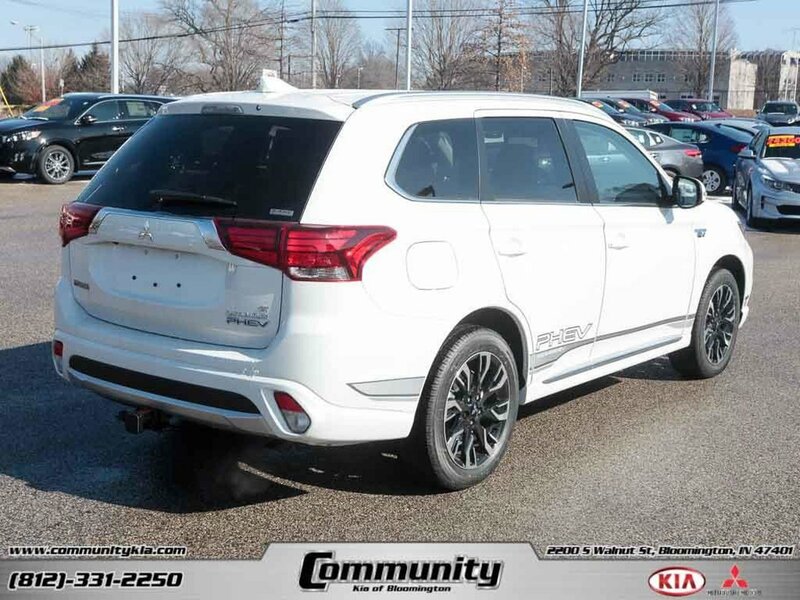 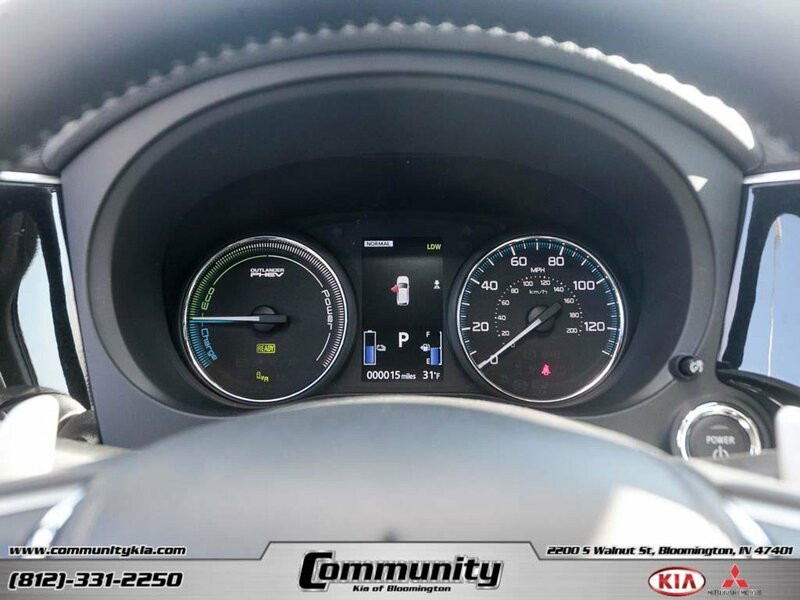 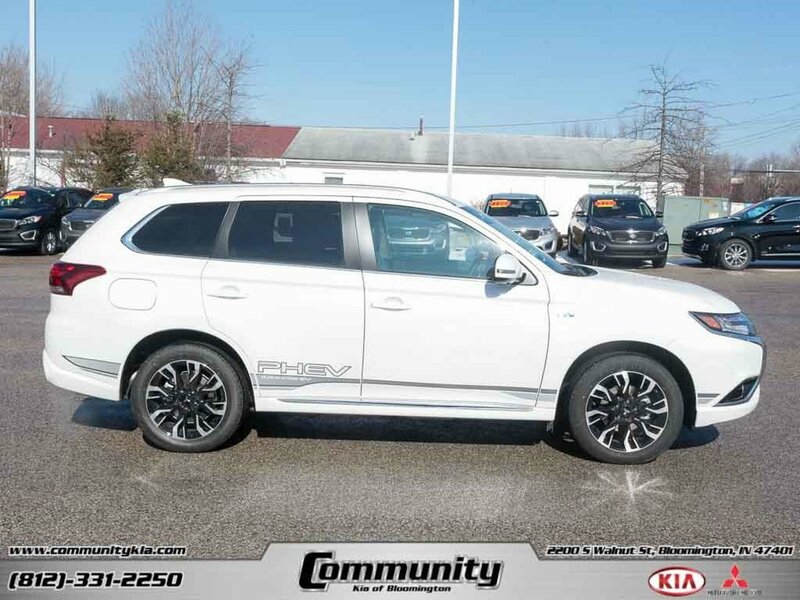 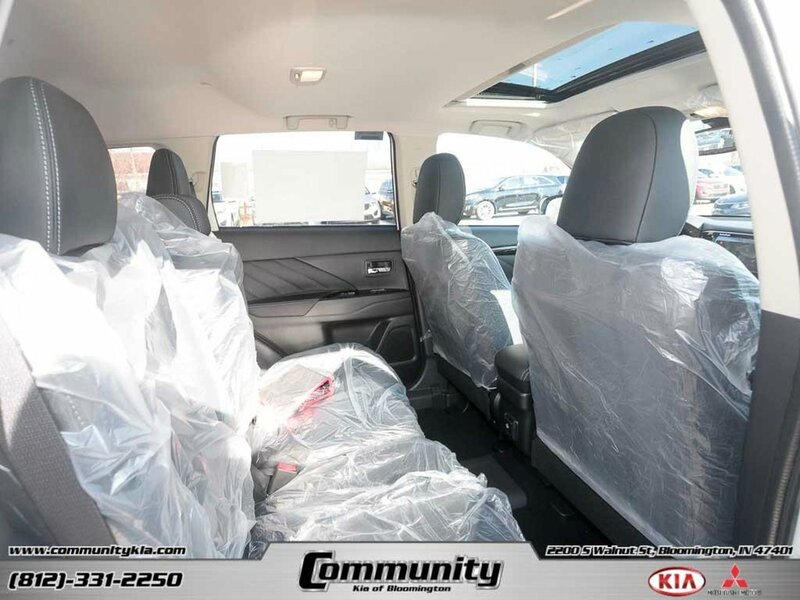 Buy a car in minutes, not hours with Community Kia and Mitsubishi with a great staff who are 100% dedicated to superb customer service, and clear and upfront pricing on all of our new and used vehicles! 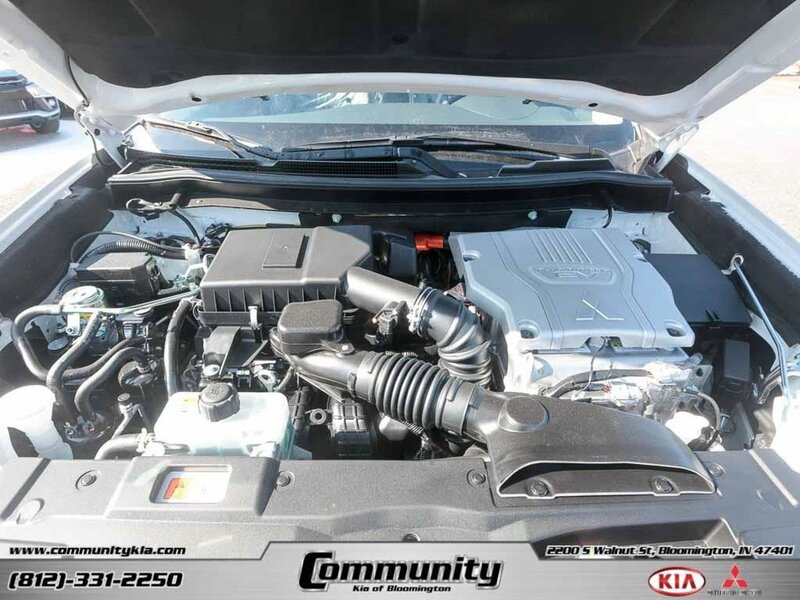 Check us out at www.communitykia.net, www.communitymitsubishi.com, or at www.communitycars.com where you can view over 1000 cars in one convenient location!